Frank Sinatra unwittingly started a trend in 1993 when he released his groundbreaking Duets album. This album featured Sinatra singing his classics with modern artists. With the popularity of that album, Sinatra released Duets II a year later. Since then, many artists have copied that format. Tony Bennett has released two duets albums as well, plus albums of other collaborations including an awesome album with Lady Gaga entitled, Cheek to Cheek. 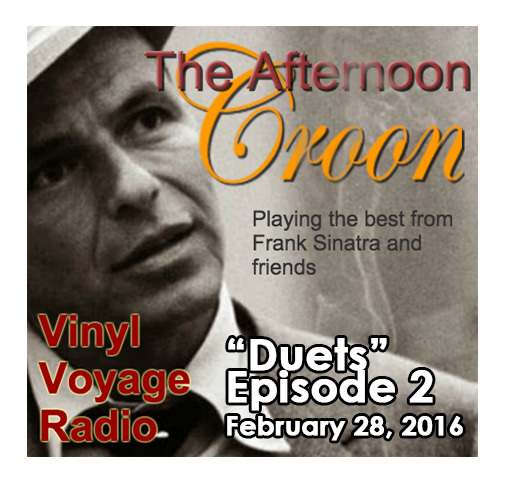 This episode of The Afternoon Croon features nothing but duets. Selected tracks from Frank Sinatra's Duets album, plus tracks from Tony Bennett and Lady Gaga, Barbra Streisand and many more. You can listen to this episode via Mixcloud. The first episode of The Afternoon Croon is in bag. 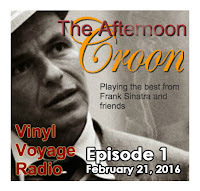 An hour devoted to Frank Sinatra and friends is never an hour wasted. Along with Ol' Blue Eyes, we featured Sammy Davis, Jr., Dean Martin, Vic Damone, Harry Connick, Jr., and Michael Bublé. Plus, a couple of Sinatra's duets featuring Liza Minnelli and Anita Baker. Join us every Sunday at 1 pm for the best from the American Songbook. If you missed this episode, you can stream it below via Mixcloud. This month we are featuring the 1981 K-Tel compilation Horizons on Adventures in Vinyl. This album comes to us from a suggestion by AiV listener, Jermaine Mack, from New Jersey. Jermaine often posts suggestions to our Facebook page. Thanks for the suggestion, Jermaine! 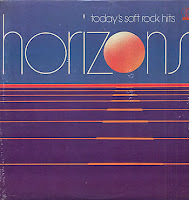 Horizons was released in 1981 and is a collection of soft rock hits released in 1981. A K-Tel collector known as Herc has a website devoted to rating K-Tel albums. His website is K-Tel Kollection 1973-1983 and features a very unique "K-Tel" scale to rate albums. The scale measure the popularity of songs on the album by examining the placement on various charts for each song. A number then is calculated; the higher the number, the more hits on the album. Horizons has a score of 23.18. Although the highest possible score is a 43, Horizons is worth a listen. Check out his website. If you love K-Tel, you'll love this. This album does contain some great soft rock hits from Melissa Manchester, Robbie Dupree, Air Supply and many, many more. This episode of Adventures in Vinyl can be heard every weekend during the month of February at 12:30 Saturday and 4 pm on Sunday--all times Central. Or, you can listen anytime you want via Mixcloud. 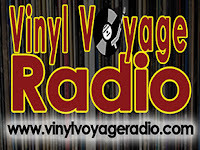 Vinyl Voyage Radio is now on Roku! Do you own a Roku? 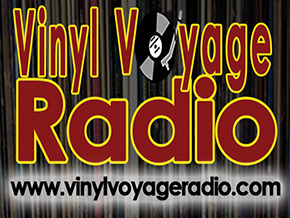 Now you can stream Vinyl Voyage Radio through your TV with the official Vinyl Voyage Roku channel! Listen to Vinyl Voyage through your TV and sound system! 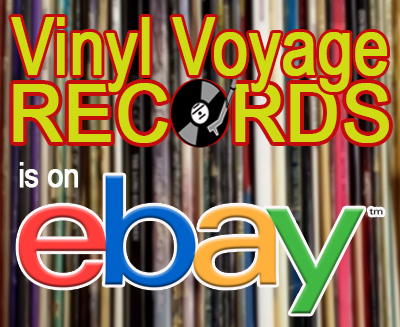 Click here to add the Vinyl Voyage Channel now. As I posted the other day, the Copyright Royalties Board stuck a knife in small, microcaster radio stations by removing the special royalty rates granted to non-commercial webcasters. In the last two weeks, thousands of radio stations have gone silent. One of the largest providers for stations like mine, Live365, was forced to shut down as a result of this decision. But it doesn't have to be this way. 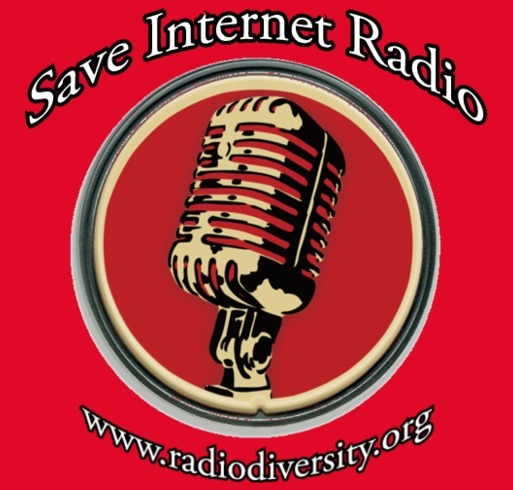 Please help internet radio by signing some petitions and visiting Save Internet Radio.net. Here's the thing: FM and AM radio stations are exempt from paying most of the royalties that internet broadcasters must pay. Spotify and Pandora have to pay the higher rate, but they can absorb the cost due to their huge operations and the millions they make in advertising. Frankly, they like the fact that small broadcasters who were once rivals and competitors are now shutting down their streams. It is a win for them, in the end. It is not that I am opposed to paying royalties. I am not. Artists should be compensated. But there should be a sliding scale in regard to the size of an operation and the amount of listeners, don't you think? Right now, Vinyl Voyage is still on the air. We are moving everything over to Radionomy. That means that we will now have to broadcast commercials. But, we will do what we have to do until things change. So, take a moment and sign that petition. Let others know of what is happening. Independent, non-commercial broadcasters like myself are now becoming a rare choice for listening to music. After the Copyright Royalty Board's decision to end rates that were specifically designed for small stations like Vinyl Voyage Radio, stations all over the country began shutting off their streams. Live365, a service that relied on those rates and provided a means for thousands of broadcasters to pay royalties to SoundExchange, ASCAP, BMI and SOCAN, had to close its doors after operating for almost 20 years. Even iTunes Radio has shut down as well. And the big players like Spotify and Pandora welcomed this decision as they saw a means to lessen competition. The result: less diversity, less choice. This is a loss not just for independent radio stations, but for consumers as well. 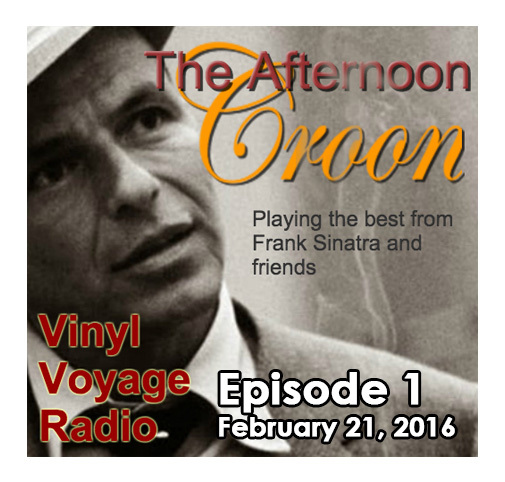 I started Vinyl Voyage Radio because I love music. I love listening to music on records. What I sought to do was build an eclectic playlist offering everything from the Beatles to barry Manilow. Anything that I could find on vinyl, I would stream. 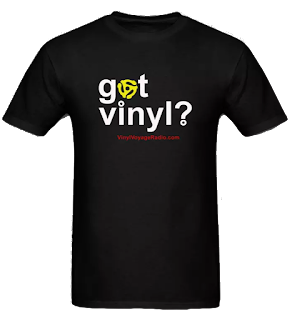 In the coming days, I will be starting a Indie Go Go campaign to keep Vinyl Voyage Radio on the air. I also plan on building the station beyond the limits of Live365. Although I always liked having the music commercial free, I will soon be selling limited numbers of ads to sponsors. What can you do now? 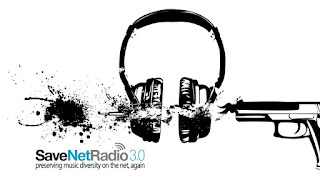 Add your voice to the growing number of people who want to keep variety in radio. The Copyright Royalty Board can still add the small broadcaster rates. 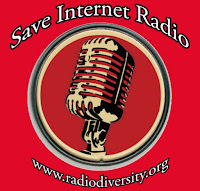 Radiodiversity.org is gathering these voices to help make a change. Add your name below and join the fight.